thanks for visiting the website for our youth ministry at Rolling Oaks Baptist church. 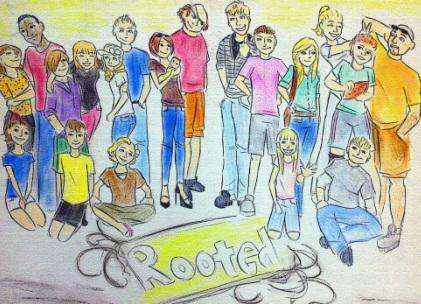 We call ourselves "rooted" because we understand that in middle school and high school we will lay the foundation for our lives as we choose to root ourselves in Jesus Christ. If our roots are strong, we can grow, and we will not be moved when the storms of life batter everything around us. i invite you to take a look around our site. I recommend you visit our events page to see what we have coming up, and feel free to come hang out with us for any of our programs.